When Marcus Silva took over at Everton in the summer, the Toffees had finally gotten their man. 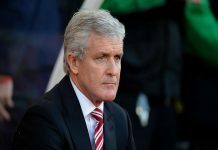 The Portuguese manager was fired by Watford last season for a perceived loss of focus after he had been approached to take over at Goodison Park. It was a distraction that had caused the Hornets’ early success to quickly disintegrate. However, at Everton, Silva was offered a second chance to rebuild his reputation as a top class manager. 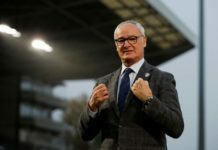 Success in the Premier League is often attached to having the right players, and then the right strategy. And so he set out to rebuild an Everton squad that struggled to achieve a mid-table finish under the good‘ol Sam Allardyce last term. 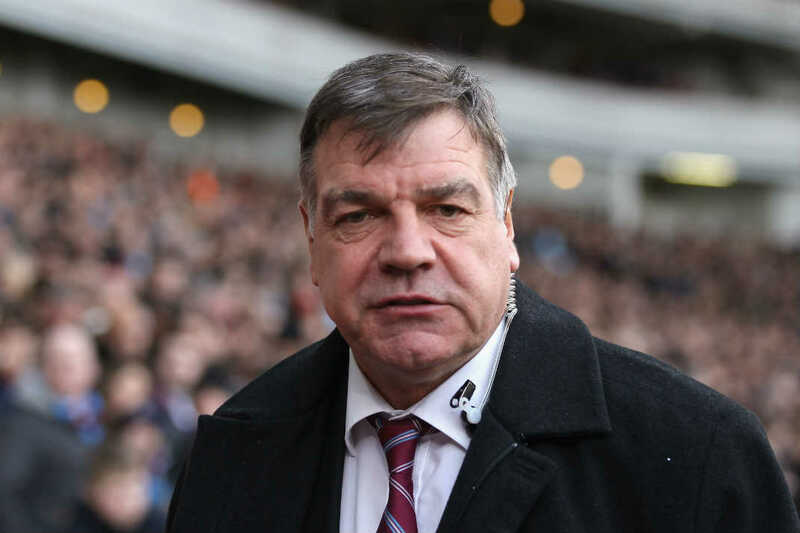 Allardyce’ end result came as no surprise as the veteran English manager has now developed a reputation for just keeping sides in the league. He played some drab football to go with it as the aim was usually to avoid losing rather than win. But the Portuguese manager was appointed to do the exact opposite. Not only is he expected to win games, playing some entertaining football is also welcome at Goodison Park. To achieve these goals, he knew he must do things differently. First, he went for his former talisman at Watford, Richarlison to supply the goals. The 21-year-old was secured for a club record transfer fee. So far, the young Brazilian has not disappointed as he has scored some important goals for the side. His form for the Merseysiders has led to a call-up to the national team. But it was the move for former Barcelona players Yerry Mina, Lucas Digne and Andre Gomes that could yet prove the most significant. Mina was the subject of transfer speculations after having an impressive World Cup with Colombia. He was rumoured to be headed to Manchester United at one point. But Silva was able to persuade the player to move to Everton instead. He has gradually been eased into the starting XI and he is providing the necessary defensive solidity to build attacks from. Digne failed to make it to the global showpiece as his national team won gold. But he has played sparingly for the Spanish giants as the deputy to Jordi Alba at left back. A move away was, therefore, considered necessary to secure regular playing time. When Everton came calling, he latched onto the opportunity. Since making his debut for the Toffees, he has been a constant in the defence. His performance has been deemed so good that he has relegated the club’s experienced left back Leighton Baines to the substitutes bench. Gomes, on the other hand, was on the fringes of the Barca team. He moved to England on a season-long loan deal as Ernesto Valverde considered him surplus to requirements. But after recovering from a leg injury that sidelined him for about two months, he is now showing the quality that led to the Spanish club signing him from La Liga rivals Valencia in the first place. He has vastly improved the Everton midfield and helped his new side to a 2-0 league win against Crystal Palace on his debut. He was instrumental in securing a recent goalless draw against Chelsea at Stamford Bridge. Yet this may just be the beginning. With the trio in the starting line up, Everton looks different. Silva’s side sits in ninth-place on the table behind Manchester United and are looking to push for a European place this term. The Toffees have lost just three games this term. Besides the top three sides who are yet to lose, only Arsenal has lost less – two games. That puts the side in a strong position to challenge for a top-six place, especially at a time when Man United are blowing hot and cold. 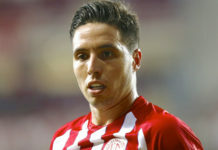 Does West Ham United need Samir Nasri?